Sitting majestically on the banks of river Arno, the Villa La Massa is a bucolic oasis, located between Florence and the Chianti region. It features 37 rooms, a restaurant overlooking the river and the Arno Spa. 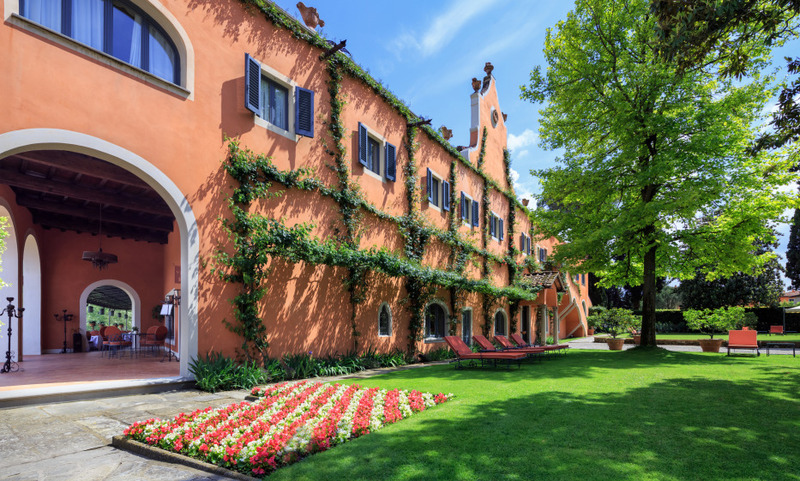 The hotel is also home to a number of grand Tuscan villas, the splendor of which is reflected in their decor and atmosphere. Superb location overlooking the Arno River a few kilometers away from the hustle and bustle of the Tuscan capital city. The old toscan cellar located on the Old Mill, full of charm and atmosphere, ideal place for wine tasting. beautiful house, intimate and comfortable. wonderful site.